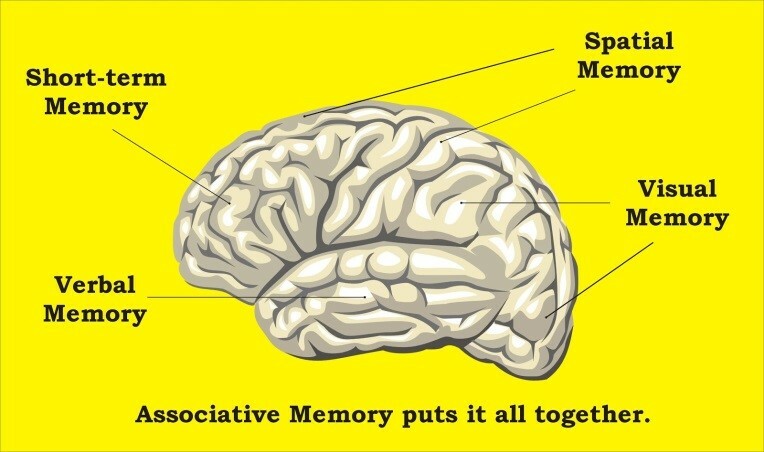 Building on work by pioneers in psychology and neuroscience such as John Watson and Eric Kandel, Karim Nader’s experiments on memory refuted this theory. It was already known that certain drugs can block new memories from being formed by blocking the synthesis of proteins that create the connections between cells. Nader showed, for the first time, that these drugs also alter access to old memories if given during recall. 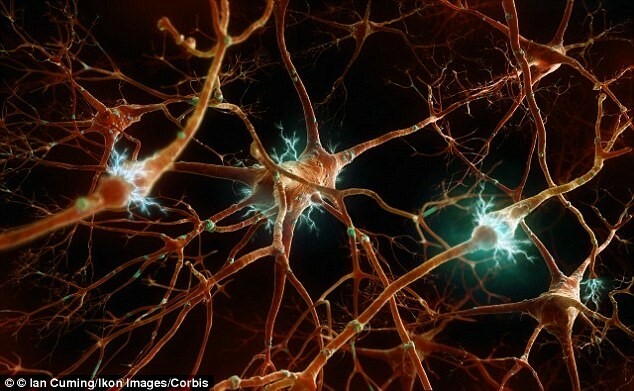 He discovered that new proteins must be produced to reconsolidate, or rewire, the memory back into its existing network of connections, each time an attempt at remembering occurs. Therefore, the act of remembering itself makes memory vulnerable to change: less like a library book, and more like a computer file that can be opened, altered, and then resaved. As memories were being recalled, they were also being modified. Subtly, like a sculptor chipping away at a block of clay, the memory itself was being transformed, simply by being accessed. The impact of this discovery was seismic. On the one hand, legal testimony based on past recall was suddenly thrown into doubt. But just as important, there was an opportunity to rewrite past memories with new, helpful information. There was scientific proof that, in the hands of a skilled, compassionate listener, not only could the past be modified, but the pain, sadness, and fear associated with it could be healed. To do this two things have to occur. First, the painful memory sequence has to be activated by conscious recollection or exposure to a triggering reminder. Second, something unexpected needs to occur in order to modify the negative past association. The associated feelings and beliefs have to be challenged in a novel way, with a new outcome, dissimilar to one’s first experience. For example, Clinical Psychology professor Dr. Merel Kindt, exposed arachnophobes to tarantulas, asking them to touch their cages. This triggered fearful memories. Soon after the exposure, she gave the patients a blood pressure medication that reduced the adrenaline rush of fear they anticipated would occur next. Astonishingly, her patients could handle and pet the spiders without fear within a few days. Their old association of fear with spiders had been permanently weakened by the positive new experience. On a broader scale, this discovery validated therapeutic approaches that involved memory activation and therapeutic support elements. If these occur with enough repetition and compassion, painful memories can soften in intensity, and distorted negative beliefs about the self, the future, and the world can be transformed into resilient, positive attitudes. Even traditional, non-clinical approaches to healing can now be understood in a new light. Memory reconsolidation is an emerging field with much yet to understand. What has been learned already, however, is that the past is not just the past. We knew the past could affect the present. Now we know the present can reshape the past and give hope for a better future.